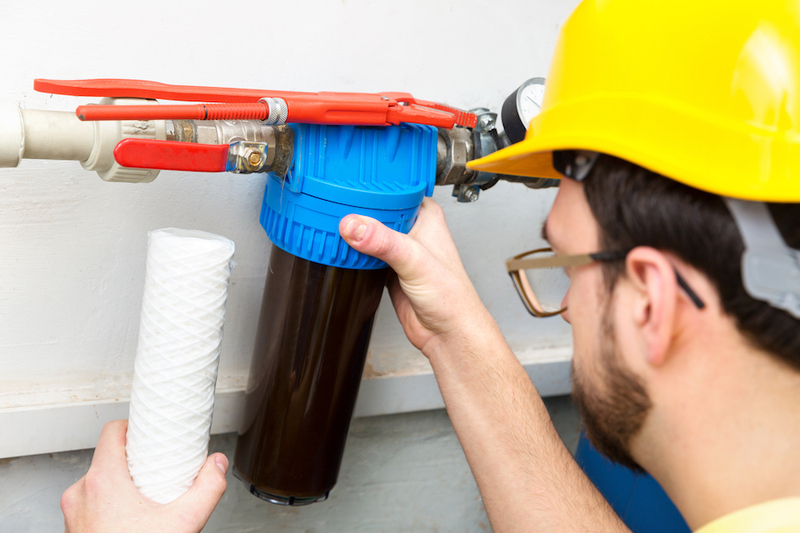 Once you’ve decided on the type of water filtration system and the process you need to protect your family from contaminants in the water supply, knowing if a product is certified also is important. While no federal regulations exist for residential water treatment devices, several voluntary national standards establish minimum requirements for the safety and performance. The NSF/ANSI standards are numerical and organized by treatment technology. For example, NSF/ANSI 53 is a carbon filter process, NSF/ANSI 58 is reverse osmosis and NSF/ANSI 62 look at distillation. If a product carries a certification, it means that a third-party tester has verified that it screens for the chemicals and contaminants it claims to filter. The two certification bodies are NSF International (NSF) and the Water Quality Association (WQA). The state of California also maintains a list of water filtration systems that have been certified to screen arsenic. See a list of products that address the three chemicals of concern we have been discussing. If you want to search for filtration products screening for other chemicals, go to the NSF and WQA sites directly.